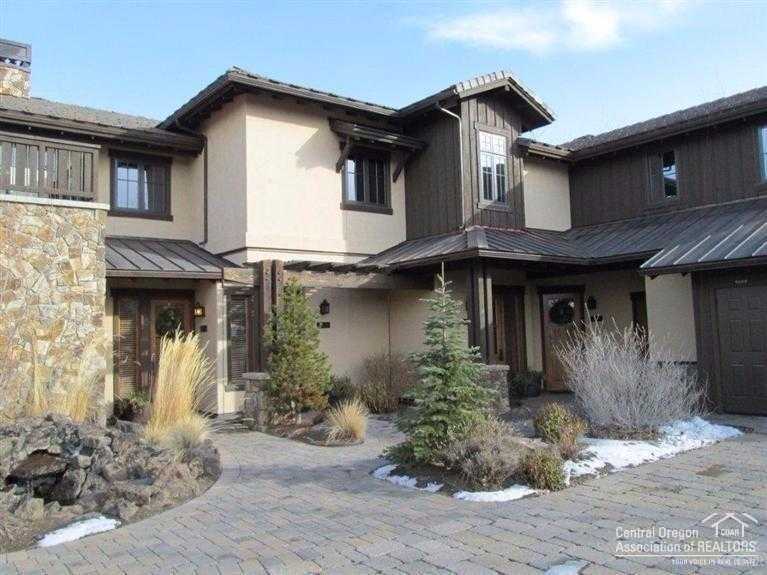 A deeded vacation ownership in the Residence Club at Pronghorn. This one-twelfth interest offers 4 weeks of use per year, 2 winter & 2 summer. Beautifully furnished & you can use all the weeks, rent them out or participate in an exchange network such as Regency Collection or Elite Alliance. HOA fee covers all operating & maintenance costs. Pronghorn is home to 2 first class signature golf courses, Nicklaus & Fazio. The perfect way to own a luxury vacation getaway. Additional 4 weeks avail for addtl cost. Please, send me more information on this property: MLS# 201809367 – $1,000 – 65710 Adventure Court Unit 304a, Bend, OR 97701. I would like to schedule a private showing for this property: MLS# 201809367 – $1,000 – 65710 Adventure Court Unit 304a, Bend, OR 97701.